Please know that all contributions, regardless of the amount, are gratefully received and truly appreciated. 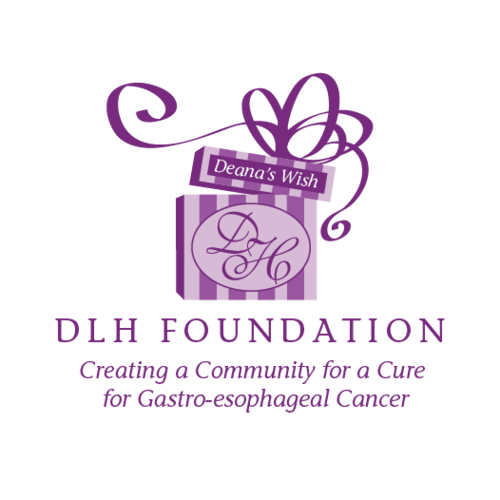 Thank you for your support of the DLH Foundation & Deana's Wish Memorial Scholarship Fund. Together we are Creating A Community for a Cure for Gastro-Esophageal Cancer.